Thanks for the farsighted leaders who designed and planned such system! Tibebu Gashaw and Hailekiros Gebreegziabher face to face with Mahdi Omar On African Television Network. from Mahdi Omar on Vimeo. 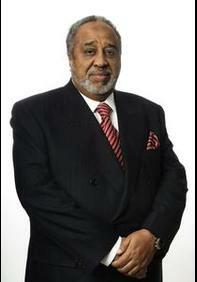 Ethiopia's Prime Minister Abiy Ahmed said he�s "sure" Ethiopian-born Saudi billionaire Mohammed Al Amoudi will be released and returned to Ethiopia "soon" following discussions with Saudi Crown Prince Mohammed bin Salman, according to state media. Samuel Estefanous 05-1-18 - My old man-a very quiet yet witty educator-once told me how the village priest and a bunch of old hags tried to cure a recurring nervous breakdown that used to frequent my grandma. "ጡረታው" ከፖለቲካ ወይስ ከመንግስት ኃላፊነት? On May 11, 2018 a young woman and her daughter entered a vintage store in the Williamsburg section of hipster Brooklyn. After trying a few items of clothing in the fitting room she returned the items to the store clerk and started walking out of the store when the employee accused her of stealing. Addis Ababa, 18 May 2018 - Ethiopian Airlines, the largest Aviation Group in Africa and SKYTRAX certified Four Star Global Airline, is pleased to announce that it will launch thrice weekly flights to Jakarta, Indonesia as of July 17, 2018. 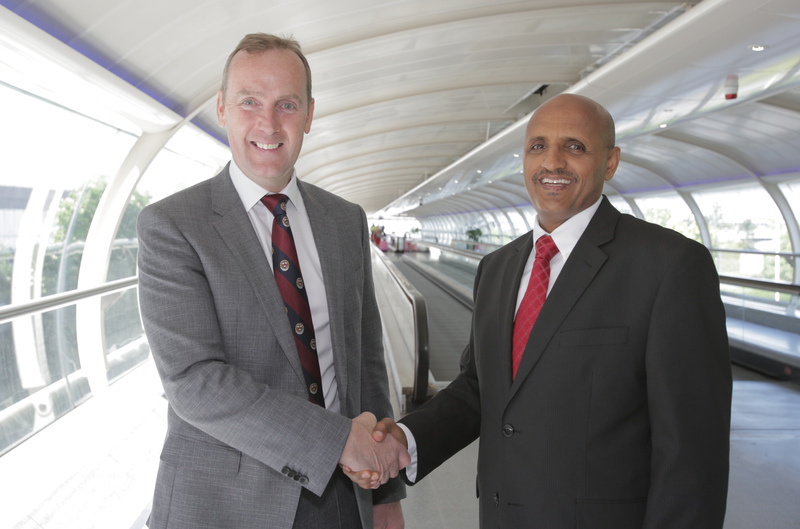 Smiths Detection technology has been selected by the Ethiopian Railways to secure the infrastructure on a key rail link connecting Ethiopia and the port at Djibouti. Under the contract, Smiths Detection will install a range of 39 scanners to prevent possible threats at 16 major stations along the route. Bereket Gebru 05-17-18 - A few nights ago, I was writing about the rapidly growing electric power capacity of Ethiopia citing the various renewable and non-renewable energy generation projects already commissioned and others that are still under construction. ADDIS ABABA, May 17 (Xinhua) - China sees energy as a key priority area in its Comprehensive Strategic Cooperative Partnership with Ethiopia. 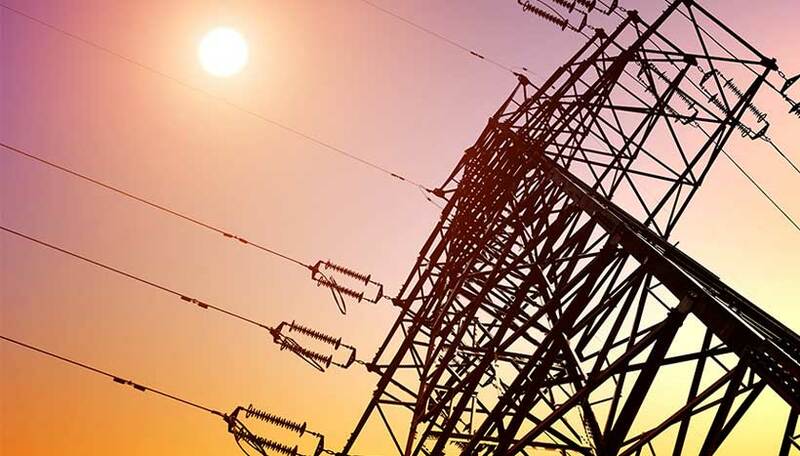 "Energy is needed for poverty alleviation and for economic development, as Ethiopia embarks on a massive industrialization drive with the assistance of China," Tan said. Mekelle University Will host All African Universities Sports Competition in less than two months! 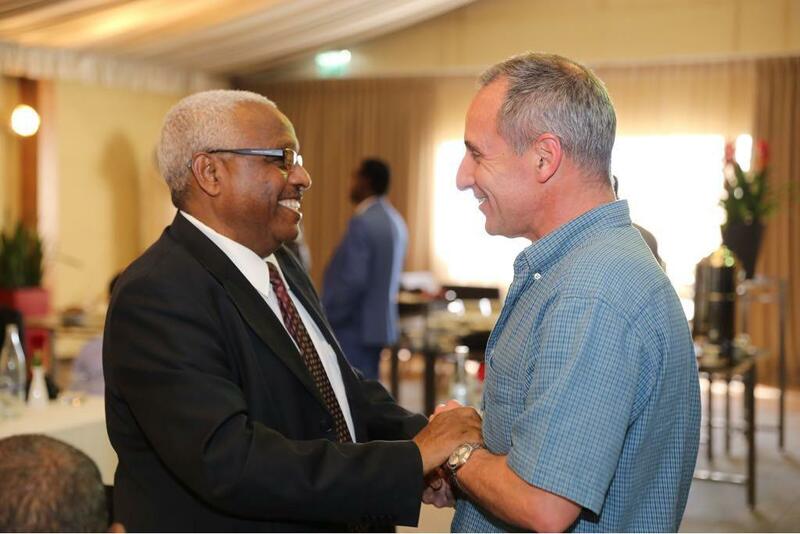 Tamrat Yemane sat with Dr. Kesat Legesee head of the organizing committee to find out more on the preparation. Listen to the interview. If this approach bears fruit it will be interesting to see who will the majority of the Oromo people vote for in the next election? Will this affect the OPDO standing in EPRDF? Unless OPDO, ODF, and OFC form a new front the vote will certainly be divided which will dilute OPDO standing. EPRDF must prepare the country so that coalition government works in the future, the country is certainly heading that way! Frist thing first though! ODF must register as legal opposition so that the constitution is not undermined! Manchester Airport has secured a landmark route into the heart of Africa, underlining its pivotal role in connecting the North to the world�s most important markets. Ethiopian Airlines today confirmed it will operate a four-times-a-week service to Addis Ababa, the East African nation�s capital. The route will unlock connections to more than 58 countries across the African continent. Hiikaa Margaatiin 05-15-18 - Biyyi Itiyoophiyaa kun akkuma irra deddeebi�amee dubbatamu biyya sabaa fi sab-lammoota hedduu of keessatti hammattee tokkummaadhaa fi jaalalaan jiraachiftuu dha. 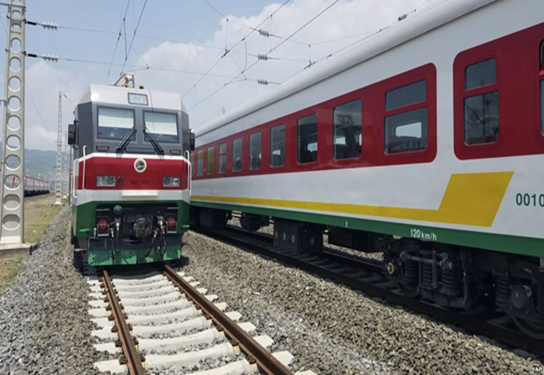 Ethiopia's new �2.5bn, 750km (466-mile) line began commercial operations at the start of the year, making it Africa�s first fully electrified cross-border railway. Built and financed by Chinese investors and contractors, and shadowing the route of an earlier French-built track, the Addis Ababa-Djibouti railway lies at the heart of Ethiopia�s development aspirations. Now that the finger pointing game is over, PM Abiy government must be mindful how the neo-liberals are attacking his government from within.The article main target is the Chines and the developmental state model, however, it is artfully using local complaints as a weapon. 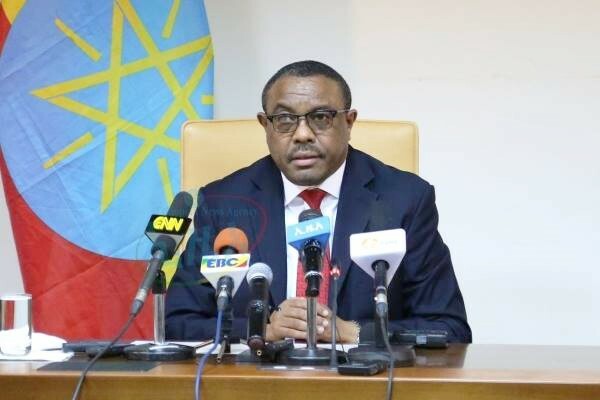 PM Abiy now is the time to articulate Ethiopia's problem and educate the public. Is it really petty theft and rent seekers or the neo-liberals who want Ethiopia to abandon the big projects like Hedase Dam and railroad expansion with the help of the Chinese? Ezana Sehay 5/12/2018 - The MO Ibrahim Foundation which among other things, recognizes and rewards African statesman/stateswoman who demonstrates exemplary leadership, is expected to announce its nominee for its 2018 award. Since its inception, the foundation has had difficulty finding suitable candidates [there were only five recipients in a decade] � That says a lot about the state of African governance, doesn�t it? May 12, 2018 - 23 Companies from Ethiopian Chamber of Commerce and Sectoral Association, and 35 Companies from Ethiopian Pulses, Oilseeds and Spices Processors Exporters Association (EPOSPEA) participated in the 20th International Agro Technology Exhibition & Conference in Tel Aviv from May 8 � 10, 2018.